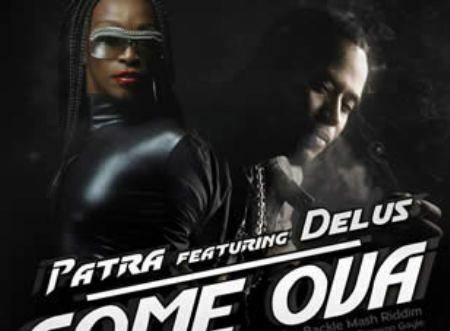 1990s dancehall diva Patra is back with in your ears with a new single called “Come Ova,” featuring Delus. Patra said this new single is the first of many to come. 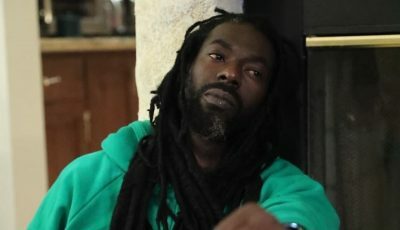 Dameon Gayle, the producer behind the single, said the unplanned track was a spur of the moment. “I have known Patra for a while, been working on some projects with her for overseas producers, so one day we were in studio and I played the rhythm and we came up with the idea for a song. I have never recorded her on any of my projects before, but she did the hook and I called Delus. He came to the studio and did his thing, and that’s how it came about,” he said.